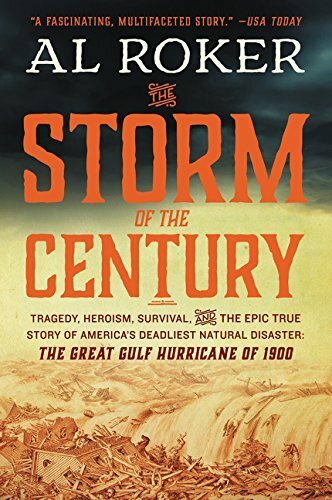 I really enjoyed Storm of the Century by Al Roker. I grew up in Oregon, far from the Gulf Coast. This is a storm and part of Texas history that I knew very little about. It took me a few chapters to really get into the book, but once I did I really enjoyed it. This is a great read for anyone interested in science and weather. I think it would be a great non-fiction book for teens.